Dongfeng 6.3ton truck mounted crane is ready for export to Columbia. 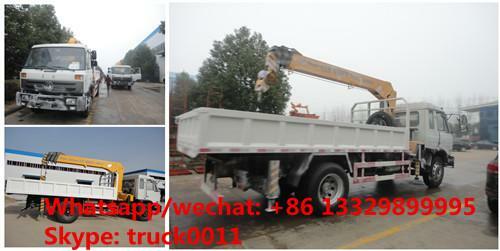 Chengli Special Automobile Co.,ltd" --- the biggest special truck manufacture in China. The main Brand Partner: DONGFENG, SINOTRUK, XCMG, IVECO, JAC, JMC, SHACMAN, Beiben, FAW, FOTON. Driving Type: 4*2, 6*4, 8*4, 4*4, 6*6 , 4wd , off-road , 10 wheel , 12 wheeler , etc. This dongfeng 6300kg truck with crane is purchased by one of our Columbia customer. 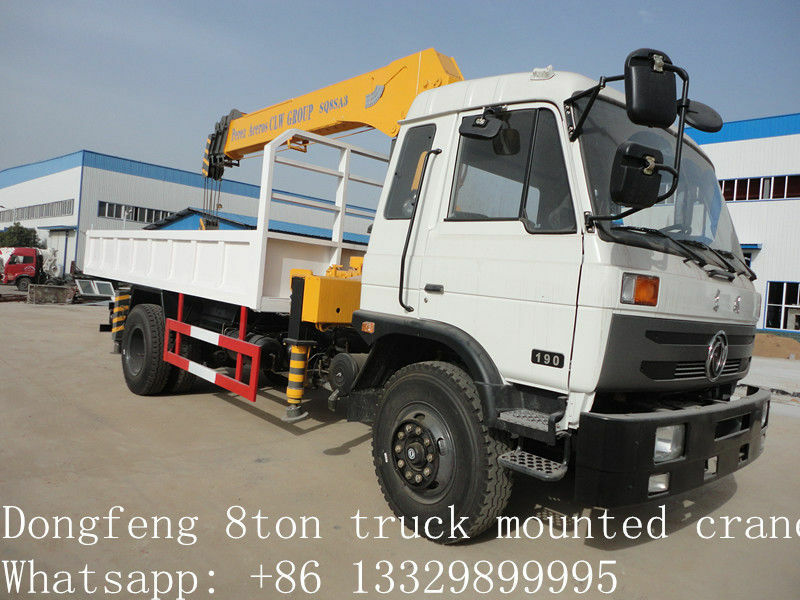 Look at the pictures of dongfeng 8000kg cargo truck with crane as below. 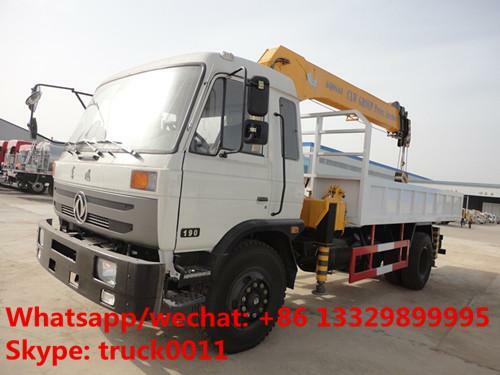 Chengli Special Automobile Co., Ltd. is the leadingmanufacturer and supplier of truck mounted crane, truck with crane, truck crane, dump truck with crane, cargo truck with crane, etc. in China. 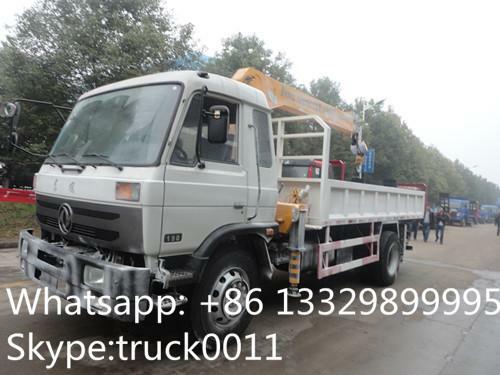 With many years'experience in manufacturing, Chengli Special Automobile Co., Ltd. could supply 2.5ton-20ton telescopic truck crane, 2ton-20ton knuckle truck with crane, 50ton-100ton large truck with crane, semitrailer with crane, etc. More information, please feel free to contact with us.